As I sit here at the keyboard and with a blank page, I think. I ask myself, what do I want to accomplish? What do I want to be when I grow up? How do I want people to remember me? Yes, I do love blogging about beauty and fashion, and yes, those things do describe me, but that’s not how I want to be defined. I have this hunger for something bigger than myself. I want to help people in any way I can. I’m not getting my degree in hopes to climb the corporate world ladder and become CEO of a Fortune 500 company thought it would be a great accomplishment. I eventually want to work for an international nonprofit. “You can do great things for people in need. You have the heart and the passion to do so. 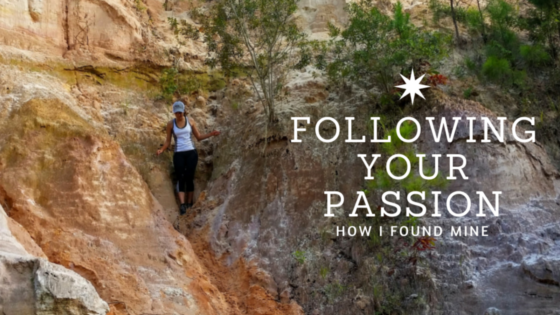 I ended the note with “follow your passion.” Then it happened again..I started thinking. Sometimes we get wrapped up in the moment or too busy and forget who we are. Through my remembrance, I thought I could maybe spark others’. Everyone dreams of different things have different motivators and different beliefs. It could be anything as special and simple as being a teacher or starting a family. Ultimately what really matters is doing what brings you happiness and inspires your heart. "Everyday Makeup Favorites, natural look"